After 7 years of growth and expansion, BLP Sydney have outgrown our space and are moving to an agile and collaborative studio designed by our workplace team. Our new home will accommodate our team of 70 designers across one level. 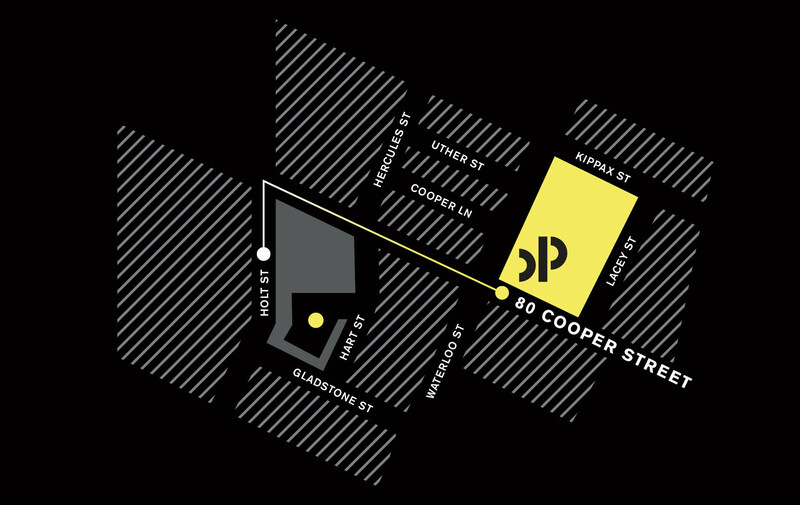 BLP will occupy the top floor of 72-80 Cooper Street in a warehouse filled with natural light. Our exclusive rooftop space takes in views across Surry Hills to the Sydney City skyline. We look forward to welcoming our clients, consultants and team members to our new studio.